In all areas of health and well-being, prevention is better than cure- and at our practice it is our commitment to establish and maintain the oral health of our patients through a complete preventive approach. This approach involves regular active maintenance appointments every six months with one of our oral health professionals. Our team of oral health professionals will work in unison to conduct a comprehensive examination of your teeth, tissues and gums. 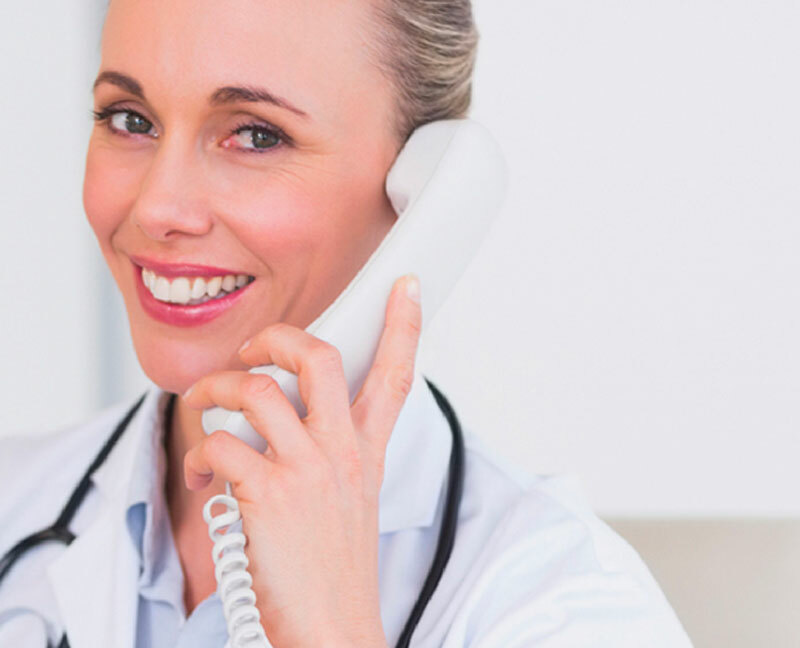 Record taking involves a comprehensive oral mucosal examination (oral cancer check), a full charting of your existing oral condition, treatment planning, radiographs (x-rays) and photographs. The prevalence of oral cancer has increased, with risk factors including tobacco smoking, age, alcohol consumption and sun exposure. During an oral cancer check, our trained oral health professionals will look for any signs of changes within the soft tissues such as your lips, cheeks, tongue, palate and floor of the mouth. Any changes detected will be recorded and monitored. If healing has not occurred after two weeks, then further examination or referral will be given. Radiographs or X-rays are an important diagnostic tool that assist our oral health professionals in determining the presence of decay or gum disease. The technology that is used at our practice is considered low dose and produces 90% less radiation than traditional film X-rays. As part of your hygiene maintenance appointment, our dentists, dental hygienist or oral health therapist will remove any plaque, hardened calcium build-up and surface staining. Your gums will also be assessed for any forms of gum disease such as gingivitis and periodontitis. 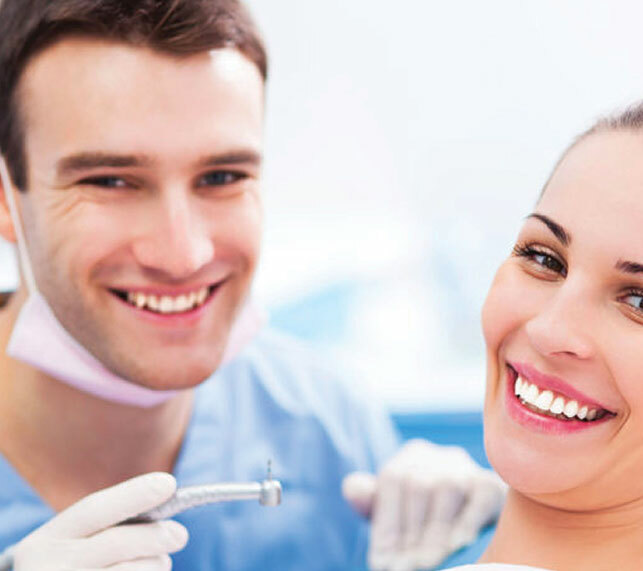 As part of our preventive strategy, our hygienist will offer you specific oral health education and instruction to help improve your oral health and reduce the chance of oral disease. Fluoride is a natural compound that is found in our environment. In the correct quantities, fluoride has been shown to assist the prevention of decay by protecting the enamel against acid and helping to remineralise enamel to prevent permanent damage. At our practice, we incorporate regular fluoride treatments as part of our preventive protocol. This helps remineralise against decay and prevent sensitivity. Mouthguards are an essential form of prevention that help to protect the teeth, gums and tissues from injury during contact sport. A mouthguard works by spreading and absorbing impact to reduce the load from any one particular area. There are many types of mouthguards available on the market such as stock standard and boil and bite. However, nothing demonstrates and performs the appropriate protection of a custom fitted mouthguard. At our practice, we offer our custom mouthguards for $99 or no-gap payment if you are in a health fund. Fissures are the naturally occurring anatomical grooves located in the biting surfaces of the back molars in both baby teeth and adult teeth (sometimes seen on incisors and canines). When these fissures are deep, the bacteria in dental plaque congregate in the base of the groove where the toothbrush is unable to reach, leading to a cavity. A fissure sealant is a plastic coating that fills into the fissures protecting them from dental plaque and acids.